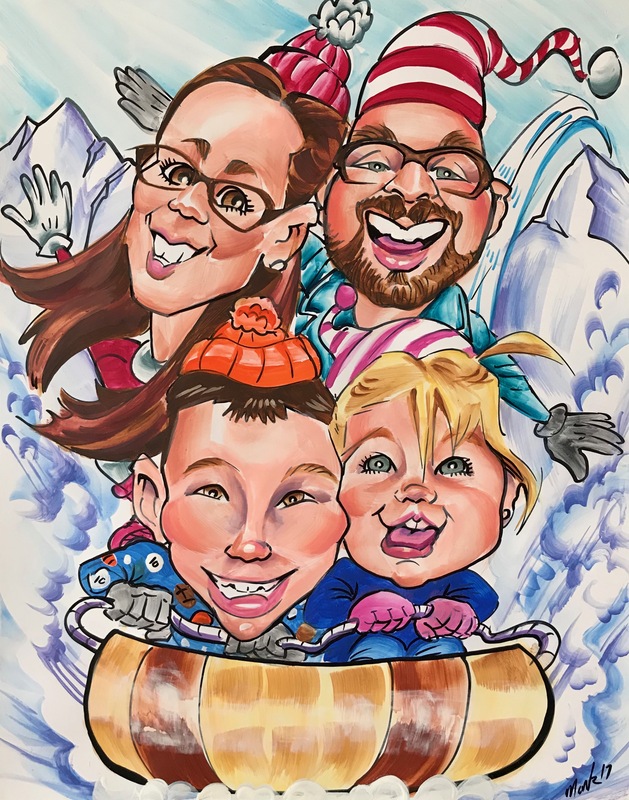 Every family or group of friends has a collection of photographs that define their relationships and capture amazing moments from their past, but what if you could make those pictures even more fun and memorable? 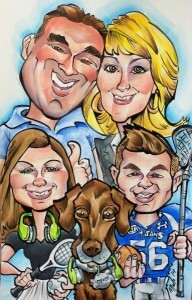 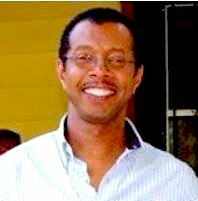 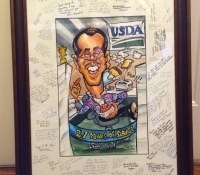 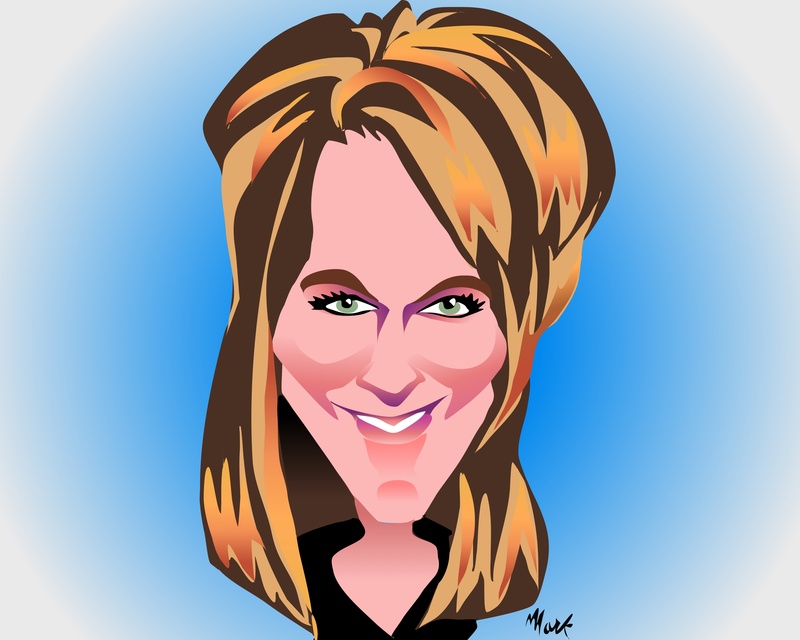 At Mark Hall Caricature Art Inc. we can do just that. 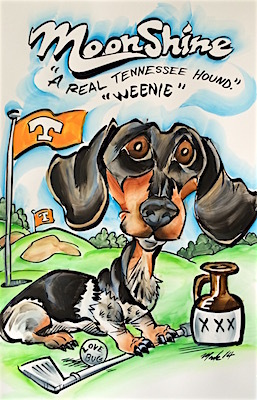 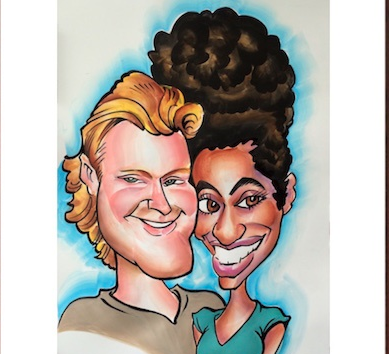 Not only does Mark Hall have years of experience creating live caricatures individuals or groups, but he can also take your favorite photos and turn them into exaggerated, caricaturized versions. 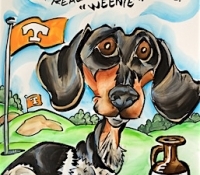 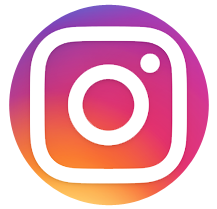 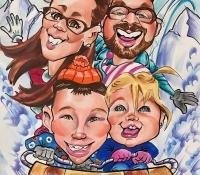 When you hire Mark to create caricatures from photos, you can expect to receive a fun and colorful drawing that encapsulates what the original was all about, while at the same time adding some unique touches that will have everyone talking about it. 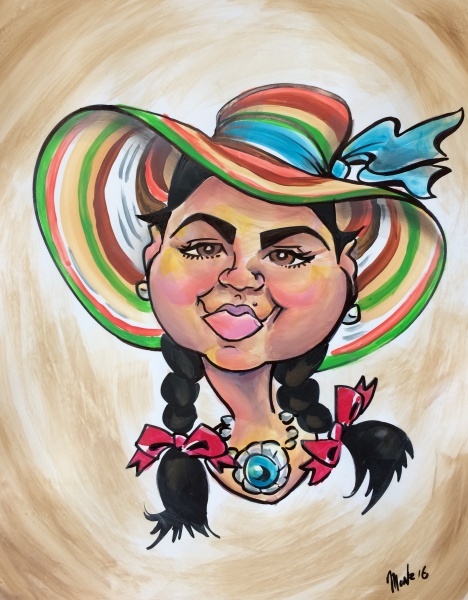 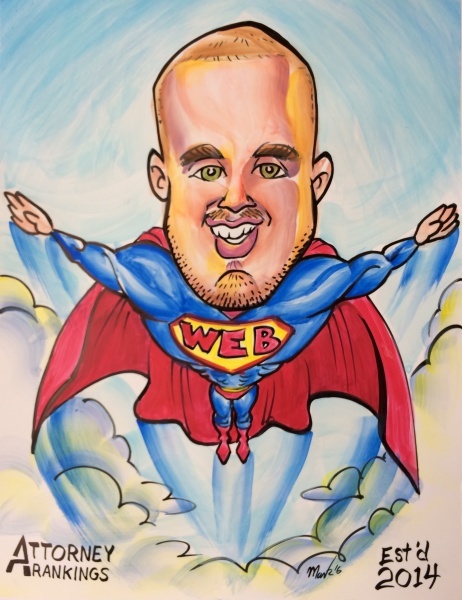 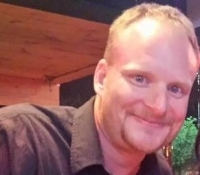 Whether you have fun pictures from a birthday party, family reunion, or just you and your friends hanging out, Mark can create a caricaturized version in no time! 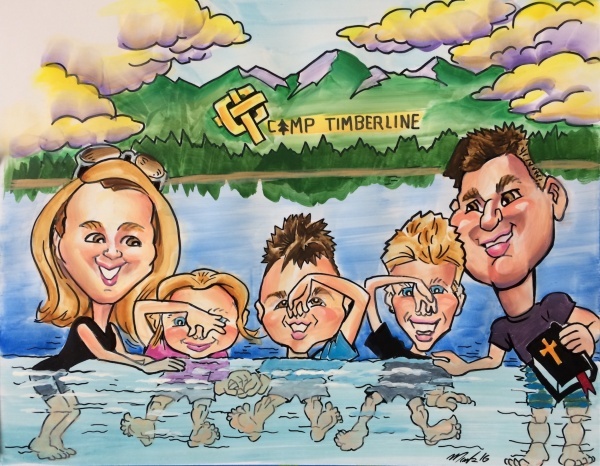 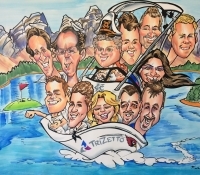 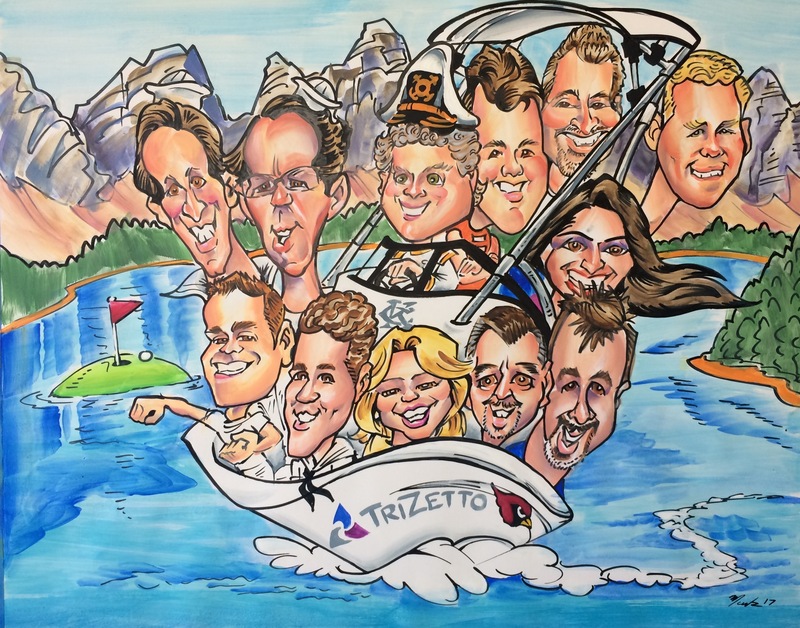 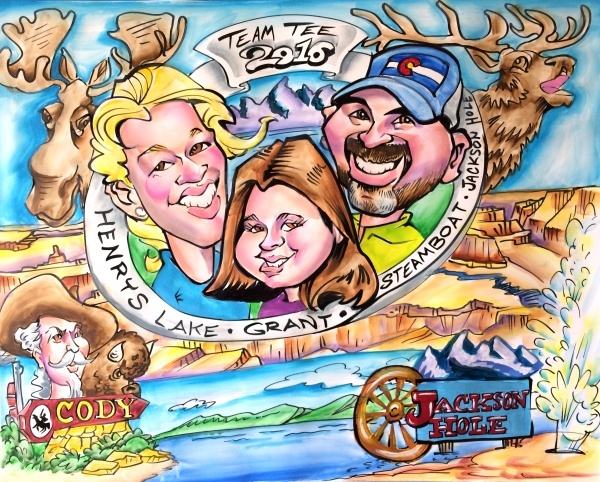 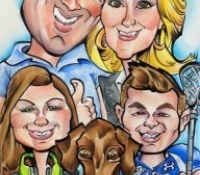 Browse our website to view just a small sample of Mark’s work, and contact us today to learn more about our caricatures from photos and group caricatures in Colorado! 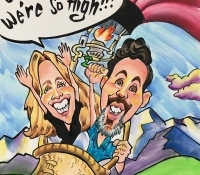 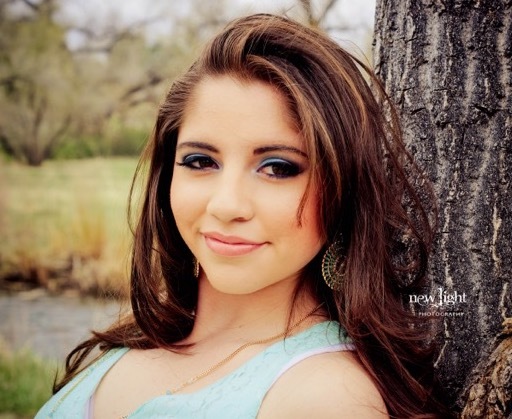 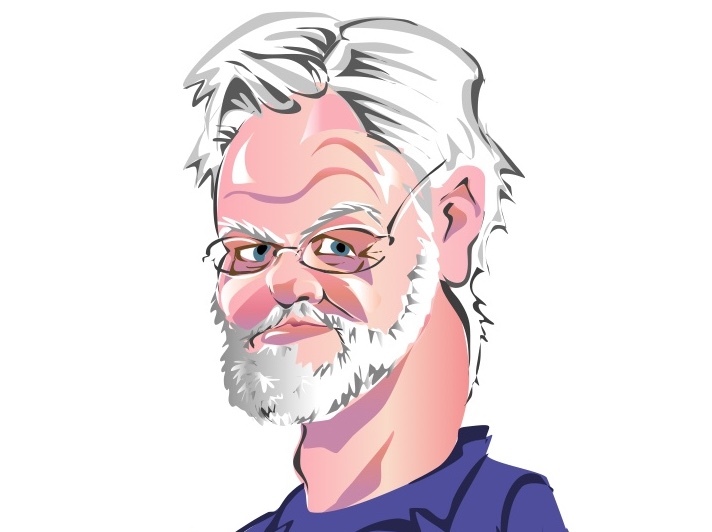 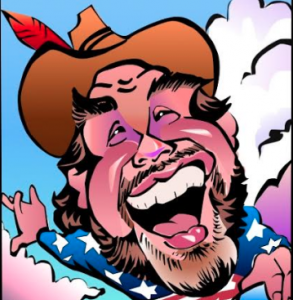 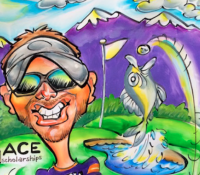 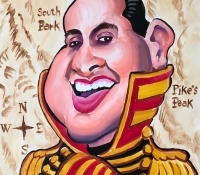 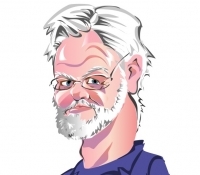 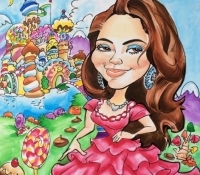 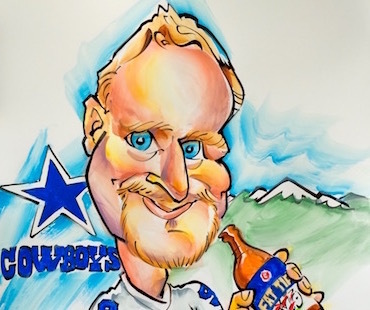 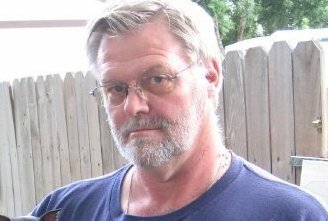 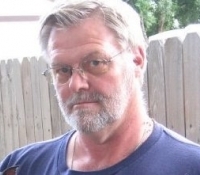 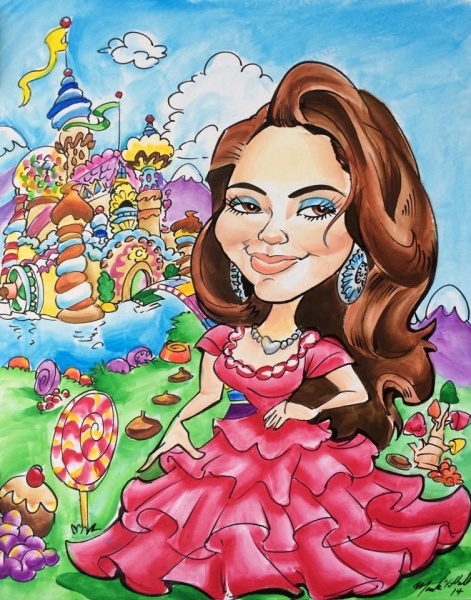 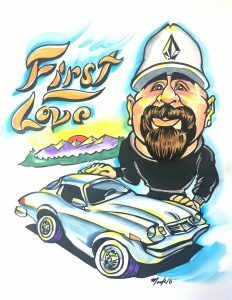 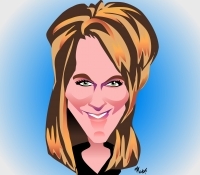 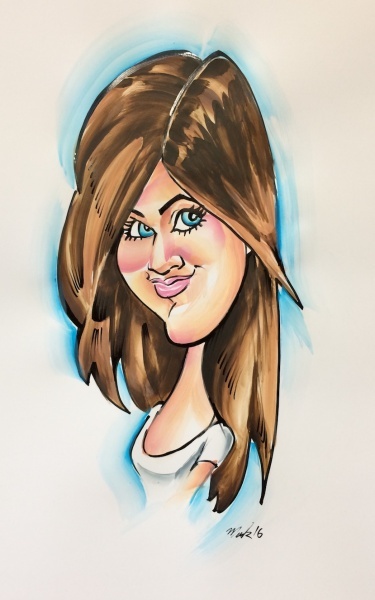 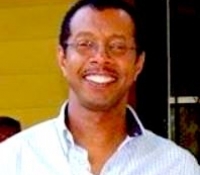 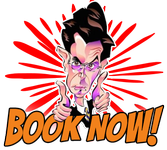 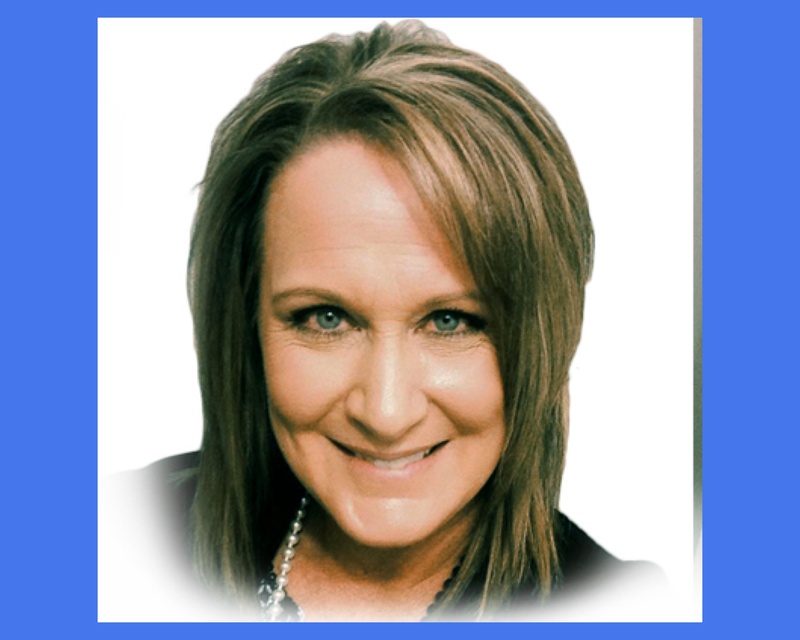 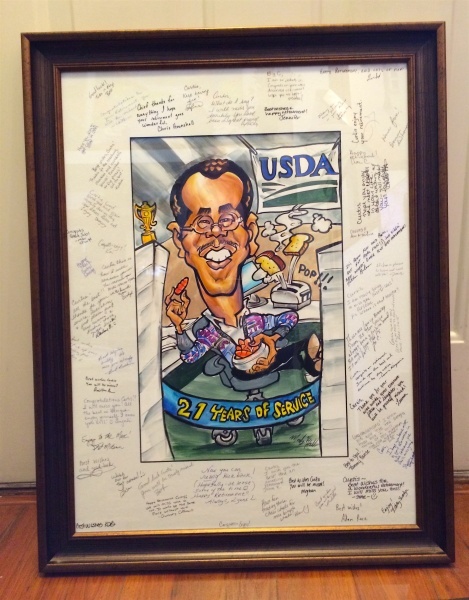 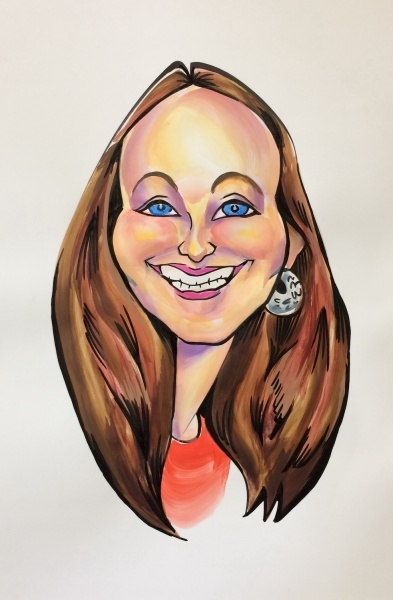 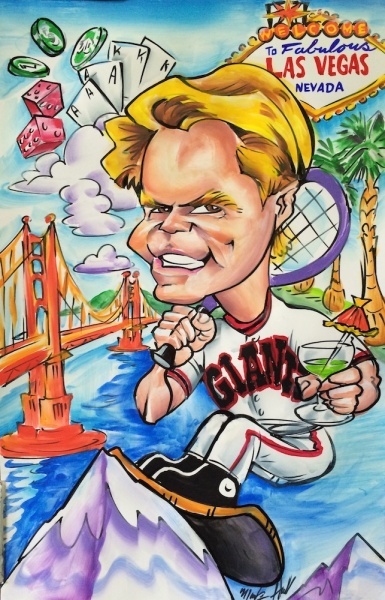 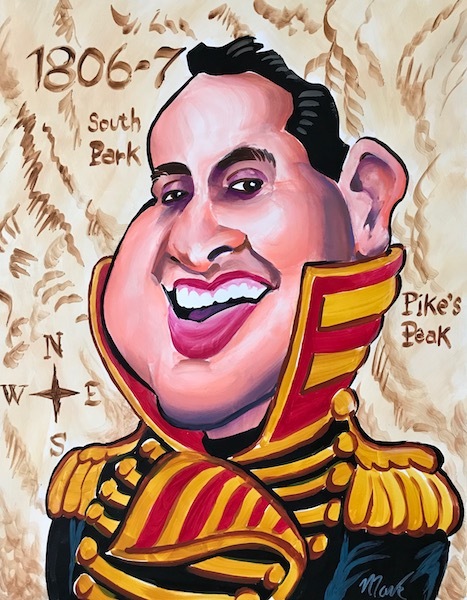 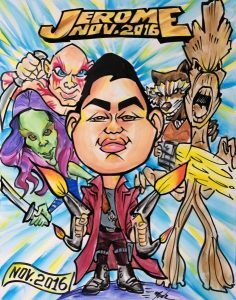 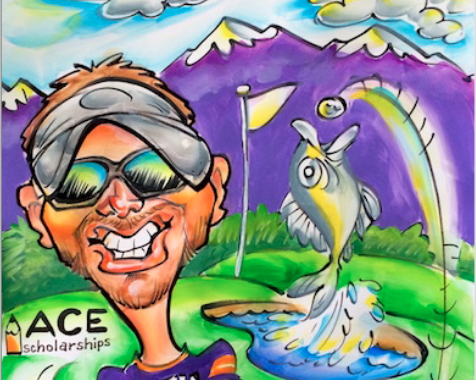 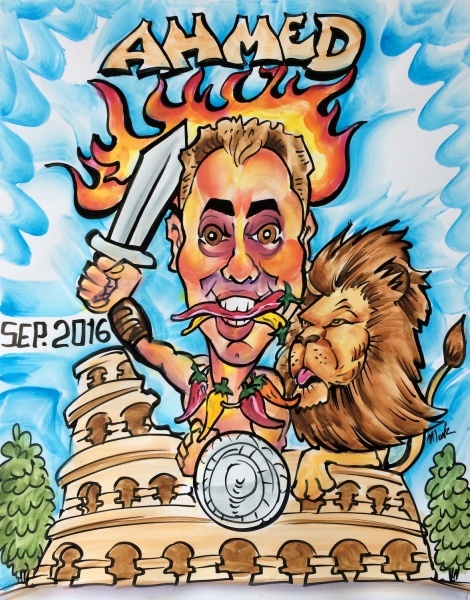 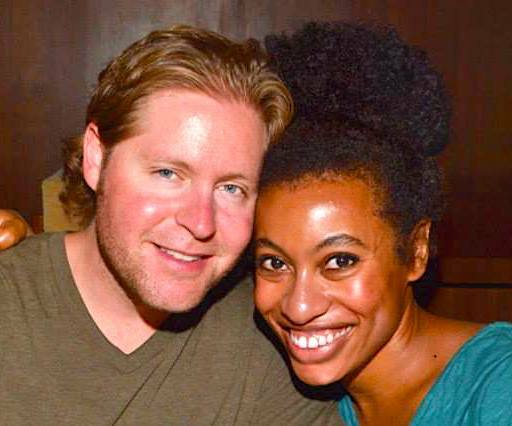 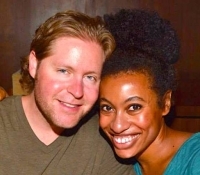 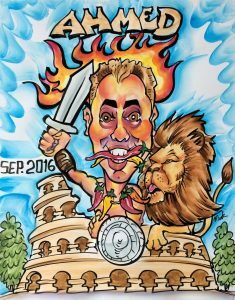 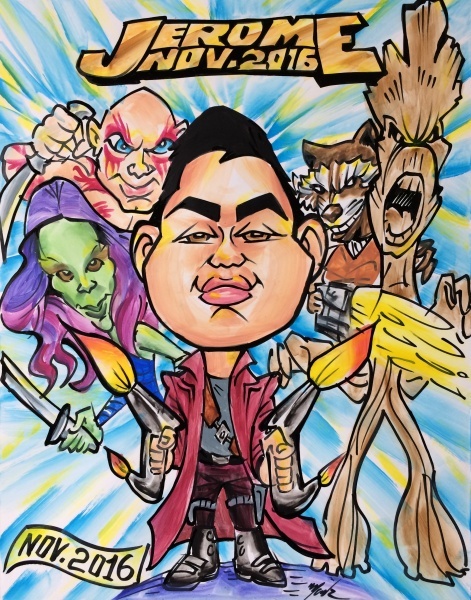 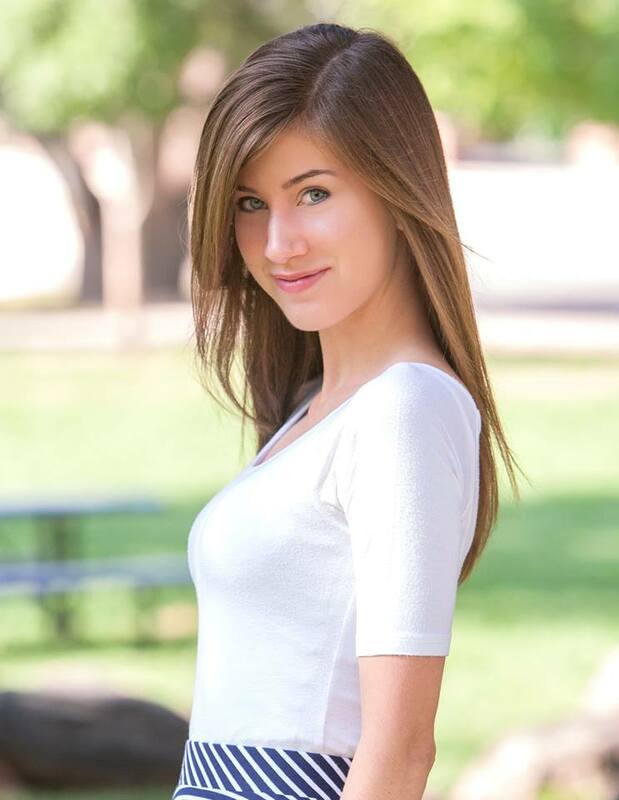 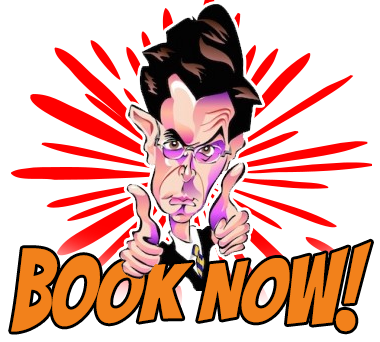 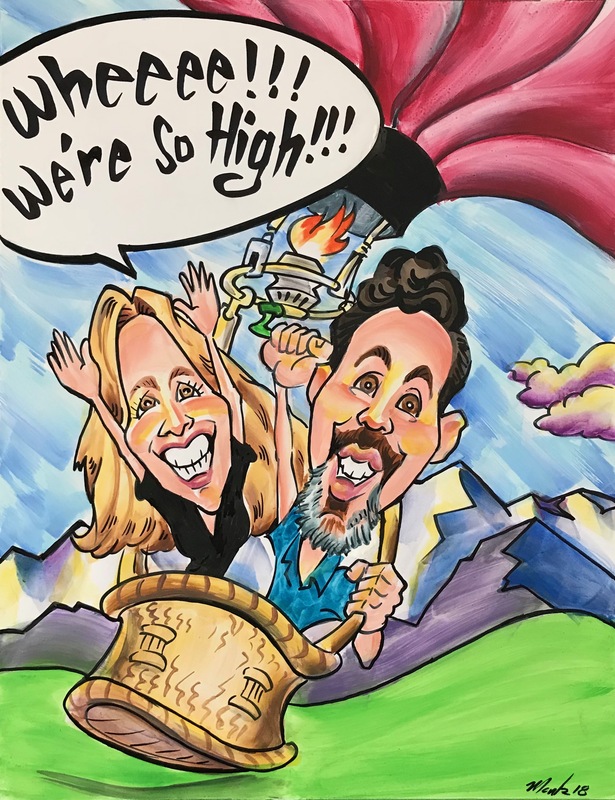 Denver’s Preeminent Caricaturist Will Be At the Smart Cities Connect Conference & Expo!